You guys. It's Friday. Holler back. We have a crazy busy weekend, and I can not wait for every minute of it. We're starting it off with a bang and are going to a coworker's wedding tonight. Tomorrow, I have this amazing woman's baby shower and I'm going wedding dress shopping with my brother's future wifey, who I already consider a sister. She's amazing. Sunday we'll be eating our way through State Fair. Can. Not. Wait. Here's to an amazing weekend! Here are a few things I'm loving to keep you entertained on a Friday. 1. My first Friday Favorite is some crazy, super exciting news!! 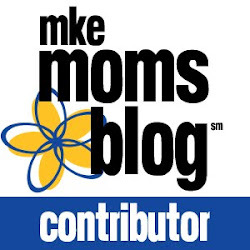 I've been invited to be a contributor on Milwaukee Moms Blog! 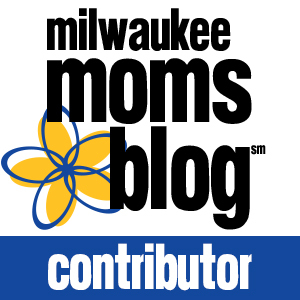 The site is will be a locally focused online resource for moms that will provide resourceful information and cultivate community (online and in person) among Milwaukee moms. The site launches at the end of September. I hope you'll come along for the ride! 2. This Ted Talk. Watch it and then go cook a meal for someone you love. 3. I made these Healthier Double Chocolate Zucchini Muffins this week. I know it's not exactly muffin weather, but I had a couple zucchini that needed to be used up and they just sounded amazing. They turned out to be a big hit in our house. Callum calls them "cookies" and has been asking for them all constantly. We've been working on the "just one a day concept," which inevitably leads to melt downs, but it's all par for the toddler course. 4. We crossed another item off of our summer bucket list and got Callum to a Brewers game yesterday. The game was at one, so we skipped nap time, which is always a gamble. He did really well considering. He's such a fan of anywhere he can yell and clap his hands. We also had to recreate this picture from last year. Man, oh man, what difference a year makes. The days are long, but the years are short. 5. 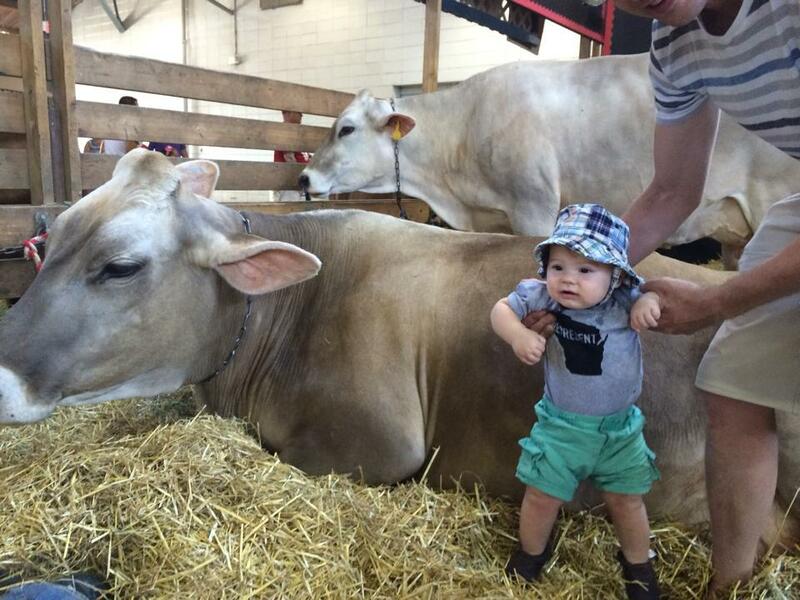 Finally, I just have to say how excited I am for State Fair this weekend. I love everything about the fair: the food, the animals, the expo center, the food. I'll be back on Monday with plenty of photos to share and the ridiculous list of everything we ate. Have a good weekend!! See ya on Monday. these are so great, and omg love this Ted Talk! Have so much fun at the fair!